To start off this story, let me give you the list of specs and you can decide if it sounds good or not to you. 10.1″ 1,920 x 1,200 IPS display that is powered by a Samsung Exynos 4412 quad-core processor underneath. It boots Android 4.0 and Ubuntu 12.04 and runs 2GB of RAM alongside 32GB of storage. Quite an impressive spec sheet, and the price is only around $415. 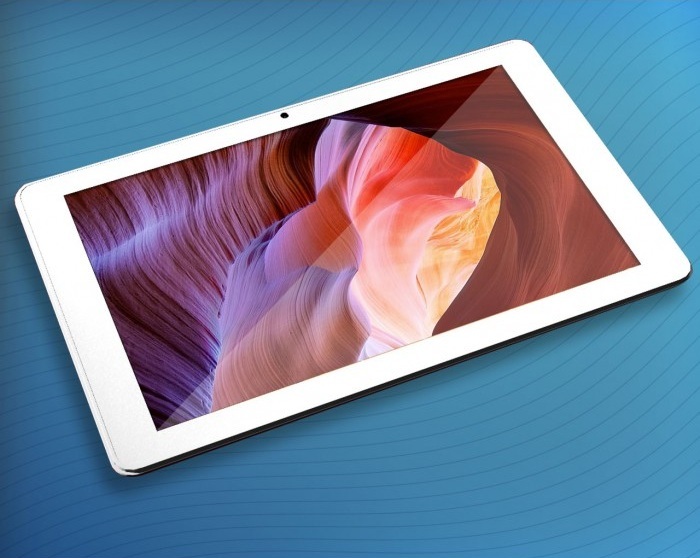 The unfortunate part is that the Kite Full-HD tablet, made by DaVinci Mobile Technology, isn’t confirmed to come to the States anytime soon. What is interesting to see is how well Android and Ubuntu play together in the same device. If this trend takes off the future of Android tablets will be very fun to watch. Are you excited for the Ubuntu integration into Android? Or do you think it needs to stand on it’s own as an OS? LG Optimus G2 to Arrive This Fall, Awaiting Google's Launch of Key Lime Pie?